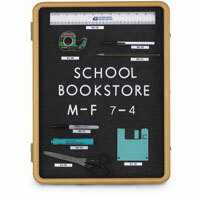 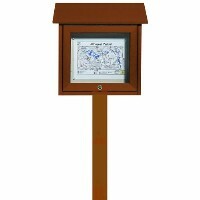 The Park Ranger Series Outdoor Enclosed Letter Board is built with a plastic composite outer shell that will stand up to the elements. 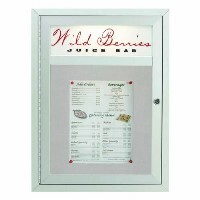 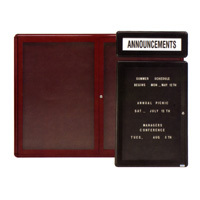 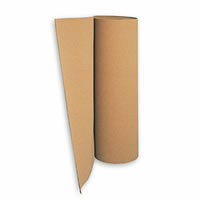 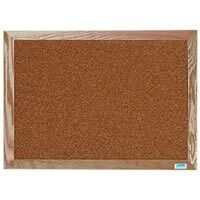 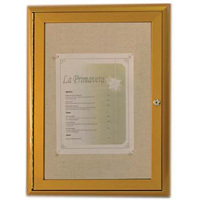 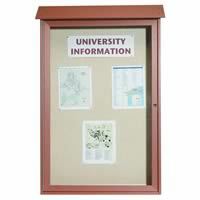 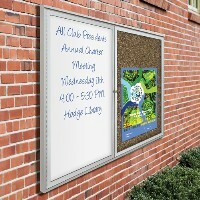 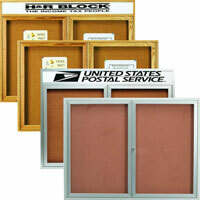 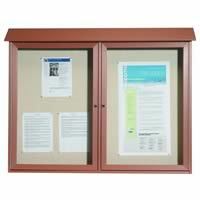 The durability and strength of these cases are unmatched and will provide a wood-look touch to your posting needs. 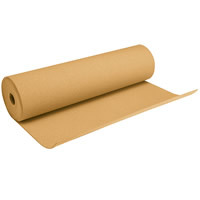 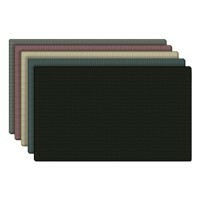 Vinyl surface available in different colors will hold up to constant use. 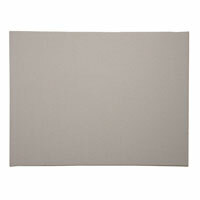 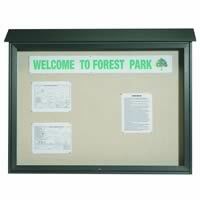 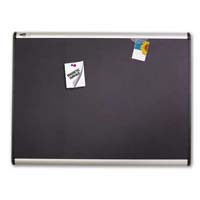 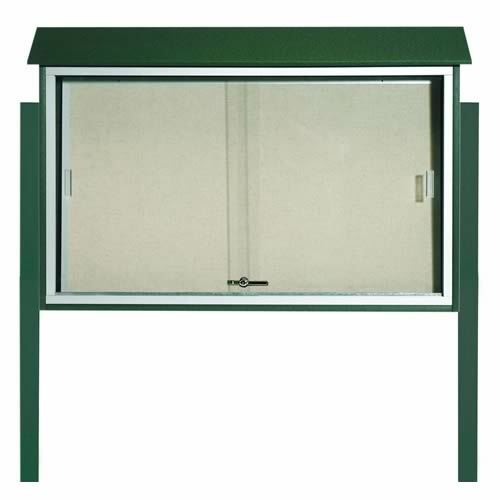 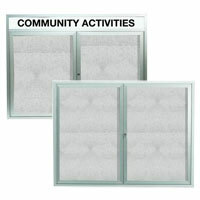 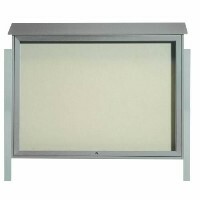 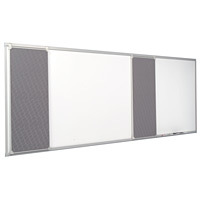 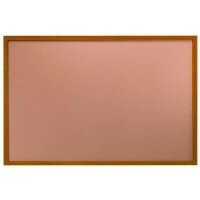 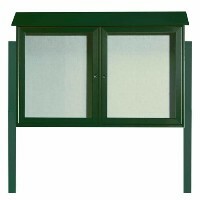 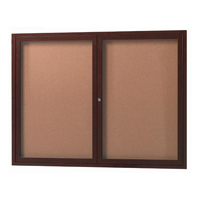 "Park Ranger Series Sliding Door Bulletin Board with Mounting Posts"